The Neve 1073 has been emulated probably more than any other mic-pre and I’ve tested quite a few of them. 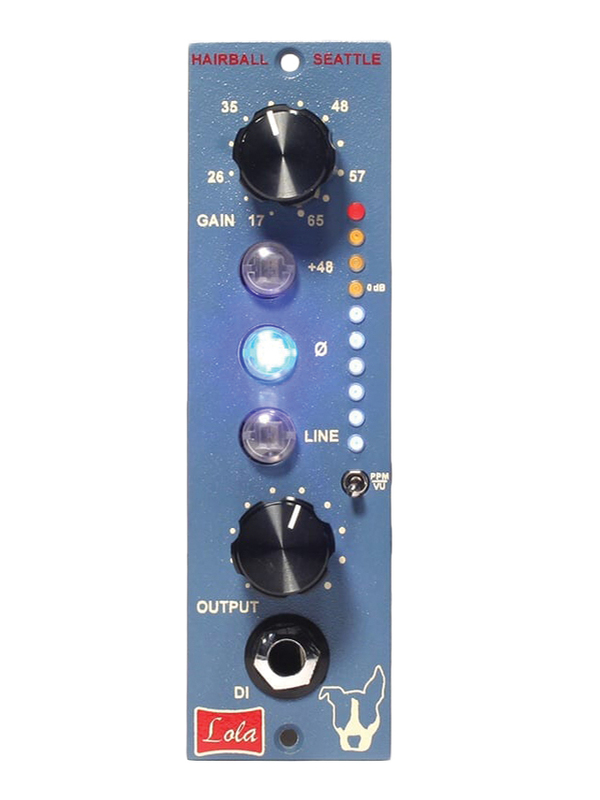 Last year I reviewed Neve’s own reissue of their classic module, the 1073 SPX, and found it to be one of the very best solid-state preamps I’ve heard to date. Now, Warm Audio expand their line of vintage hardware replicas with four units based upon the 1073. 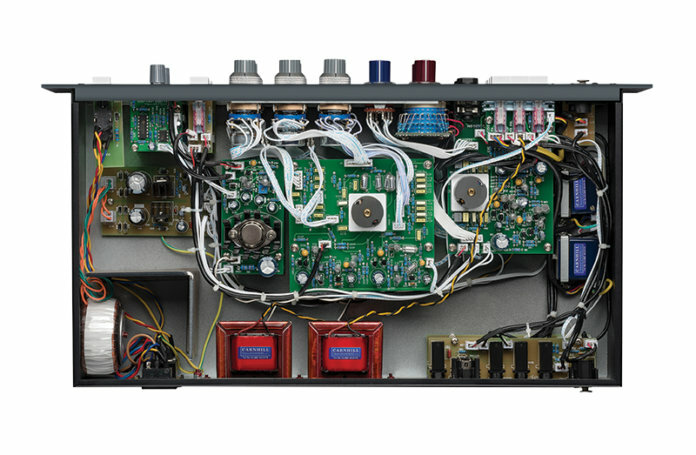 The range comprises two single-channel and two dual-channel units, one of each featuring an equaliser. The unit on test here is the dual-channel with EQ version. However, my comments on its performance are also relevant to the other models in the range. 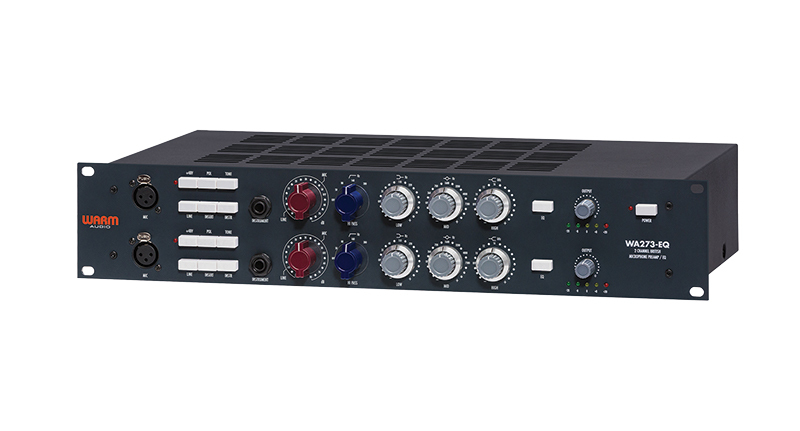 A 2U 19-inch rackmount unit, the WA273-EQ certainly looks the part, with those instantly recognisable Neve-style pots and a similar layout to the currently available 1073 SPX. Only the horizontal arrangement of the push-button switches identify it as a near clone of the real McCoy, while putting the unit to use reveals the red input knob to be a conventional gain control rather than adopting Neve’s idiosyncratic mic/line gain configuration. A 1073 style pre-amp in 500 series format, available as a kit or ready built. 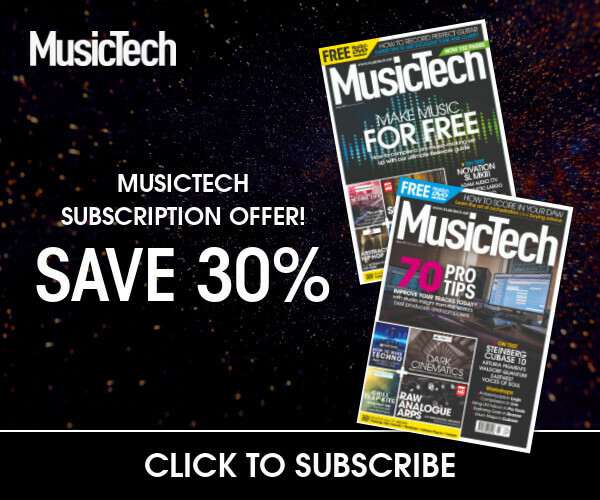 It gets remarkably close to the legendary Neve sound and is a real audio bargain if you particularly relish the prospect of assembling one from a kit of parts. It doesn’t have an EQ section though. Featuring Neve’s exclusive Marinair transformers. It’s the real deal, with the authentic 1073 EQ section and is among the best solid-state microphone preamplifiers ever created.